Jack Weston, Rita Moreno, Jerry Stiller et al. 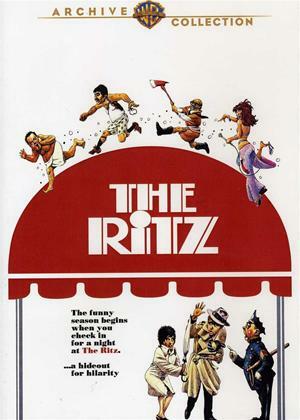 Legendary filmmaker Richard Lester directs this outrageous farce about a Cleveland trash man (Jack Weston) who eludes a mob hit by hiding out in a gay men's bathhouse in New York City. Adapted by Terrence McNally from his hit Broadway play, this comedic gem also stars Rita Moreno, Jerry Stiller and F. Murray Abraham, who, in addition to Weston, originated the roles for the stage.